The music magazine of record is opening its archives for the the world to see - for a fee. 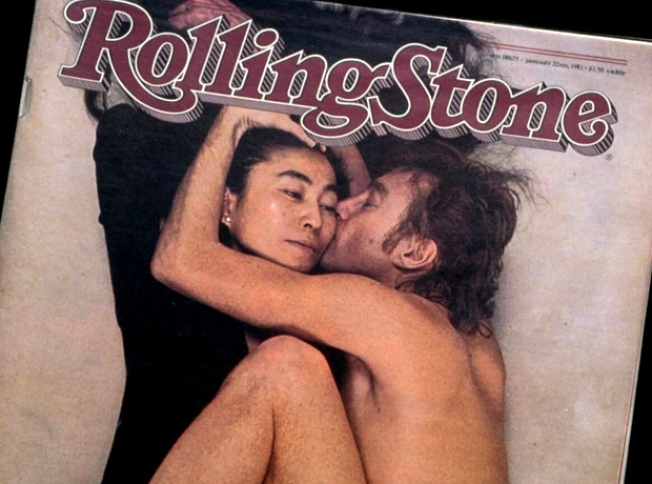 Rolling Stone, the venerable rock n' roll magazine born out of San Fransisco's hippie counter-culture, is putting its entire 43-year archive online for paying subscribers to view. The archive is a feature of a revamped website the publication is rolling out on Monday. Users can log on to peruse entire issues, search, and zoom in on a digital version of the current print edition. Ditto for every issue Rolling Stone has ever published. Viewers can pay $3.95 for a one month pass, or $29.99 for an annual subscription. Rollingstone.com will still publish free news updates, tour photos, and band gossip, but media industry watchers will be paying close attention to how the new paywall affects readership. "We're taking control of our digital destiny," Steven Schwartz, chief digital officer of Wenner Media, told the AP. He called the online archive "the collected history of everyone who's grown up over the past 40 years." The magazine has never published an entire issue online before. In addition to the archive, the new Rollingstone.com will feature three new blogs: Rob Sheffield on pop culture, David Fricke on music and Matt Taibbi on politics. The magazine boasts that the website's new iteration will be a "cleaner, easier-to-navigate site that'll boost our regular dose of daily rock news, photo galleries and music reviews with new audio and video features."